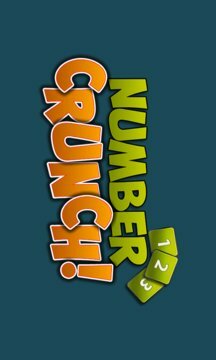 Number Crunch! 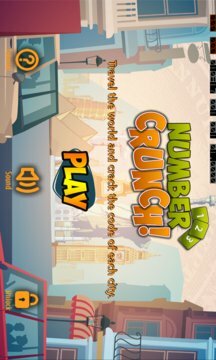 is a touch-friendly number crunching game that is played in various cities of the world. Each city has it's own code to crack in a limited time frame. The quicker you can count the quicker you can complete the level. But be careful to not run out of number that you need, otherwise you will be stuck. Good luck and enjoy cracking the code of each city! Please send us any feedback you might have. •Touch Friendly, works great on any device. •Visit London, New York, Berlin, Sydney, Beijing and many more!